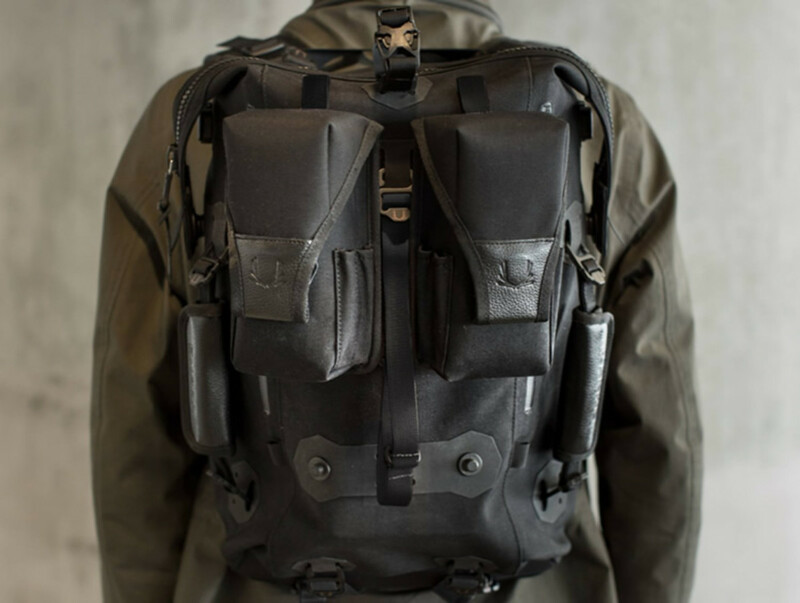 Ember Equipment, a new bag company out of San Francisco, CA announces its first product, the Ember Backpack, a modular bag system that can be customized to your needs. The system centers around a 20L bag which on its own has dedicated tablet and laptop compartments and weather-proof pockets. 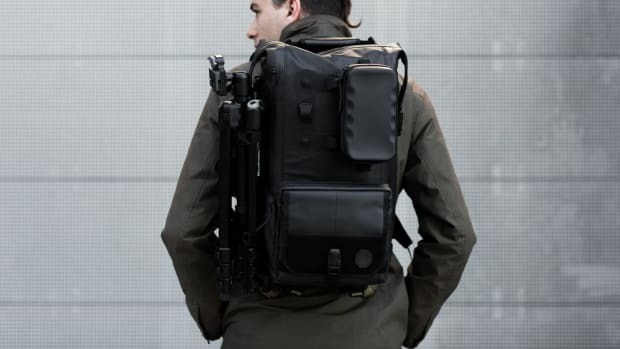 That bag can then be accessorized with pouches, compression straps, utility straps, and handles to give you the ideal amount of storage and utility when you need it. Video after the jump. 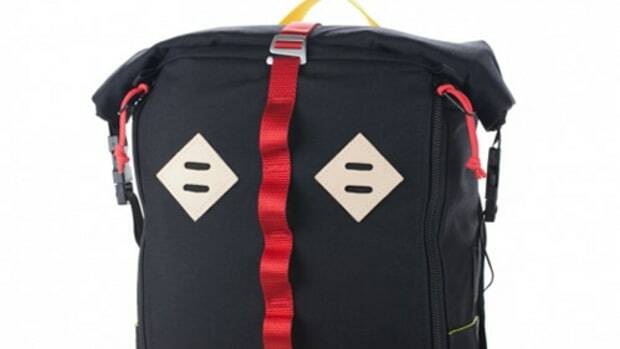 Renamed and reignited, Black Ember presents a new range of modular bags. 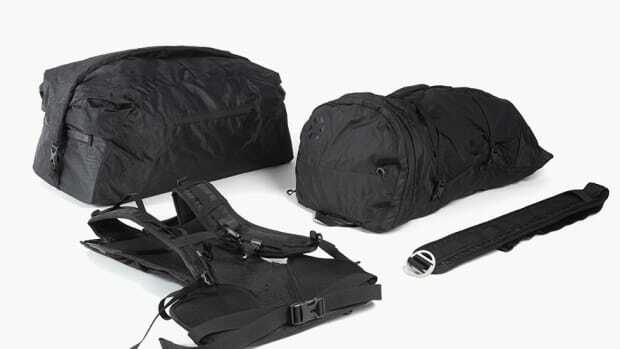 Outlier and Boreas team up on a serious travel kit.